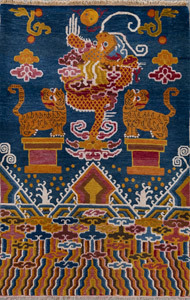 The production of artful rugs in China bases on a highly developed culture, but actually it is one of the younger branches of Chinese arts and crafts. 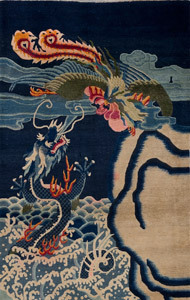 Due to the artistic motifs, Chinese carpets look very alive and every rug seems to tell its own special story. 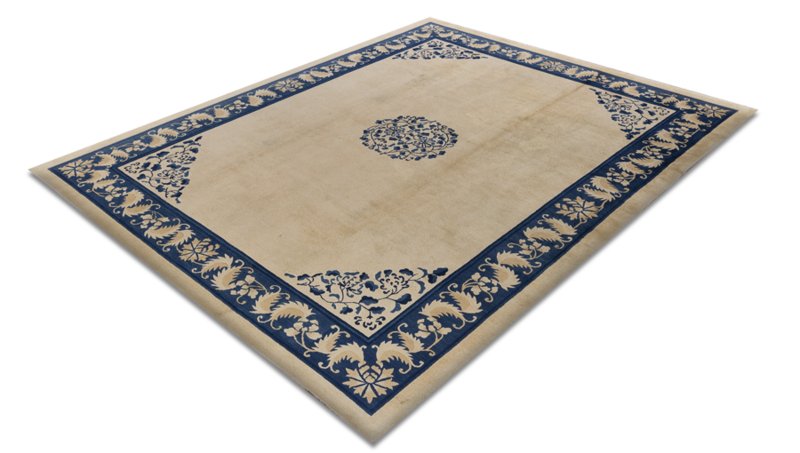 These Chinese antique rugs ae very decorative and have a long history. 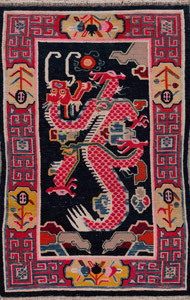 Traditional symbolic motifs, such as Chinese dragons, are the focus of this special rugs, framed by rather simple patterns and borders. 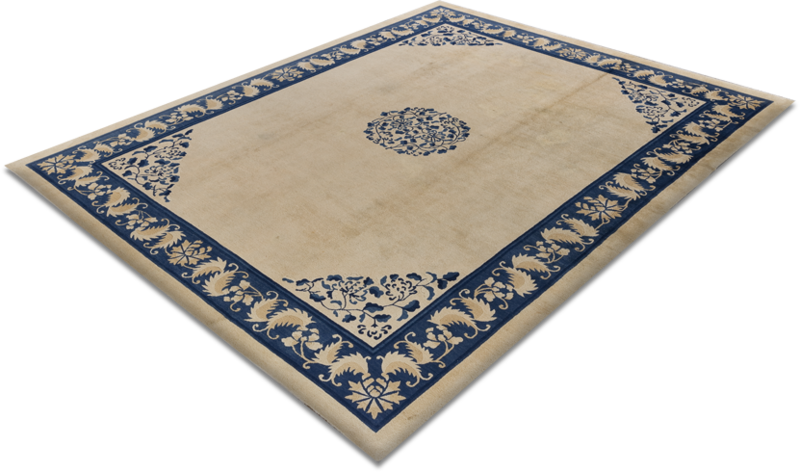 Typical colors of Chinese carpets are blue and beige, rarely red, yellow or green. 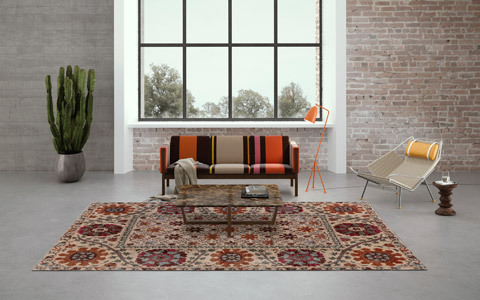 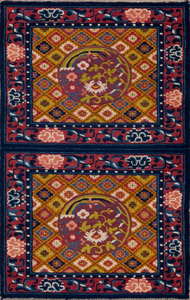 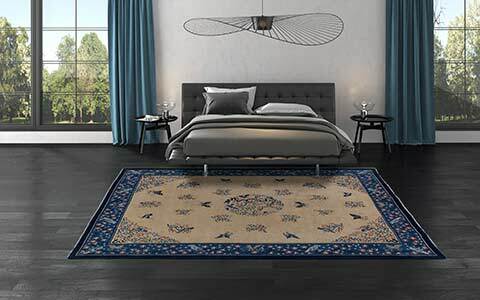 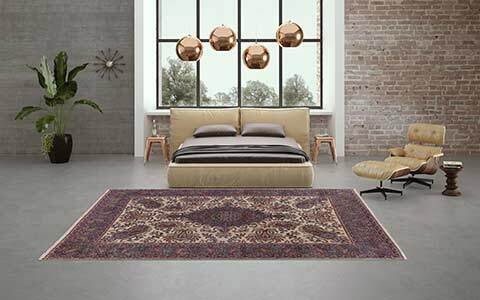 With their special knotting technique and the beautiful designs and colours, Chinese rugs are very decorative and a coveted collector's item. 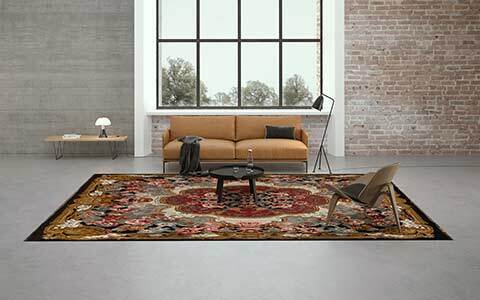 The Mischioff AG owns a very diverse collection of antique pieces and offers from small cushions up to fantastic pillar carpets the different types of Chinese carpets. 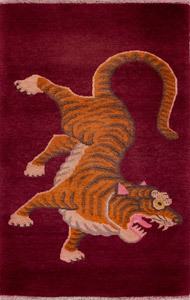 As well some nice pieces of antique Tibetan rugs, using their own symbolic language, can be found in the collection. 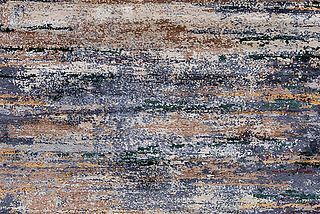 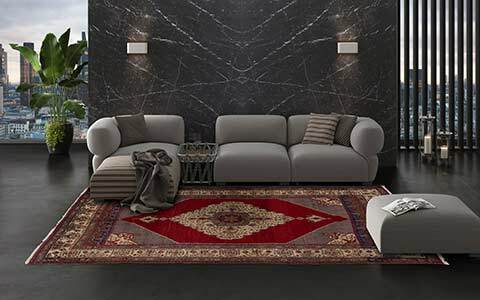 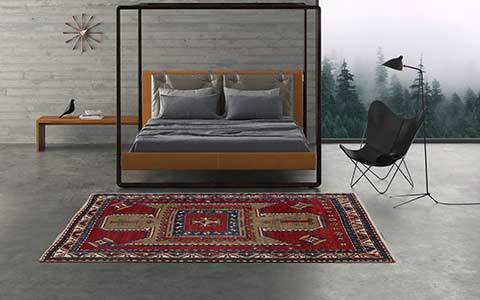 The large collection of Pao Tou, Khotan, Kashgar, Ningxia and Beijing carpets can be visited on request in the showroom of Mischioff near Zurich.